I have bought pro version of JSjobs. I am unable to assign users to company. I have followed the documentation. After creating a new company , I am not getting any pop up to add users. Kindly help. Create company from admin, first select the user which you want to assign company. You can also edit the user in edit case to select user popup. Last edit: 7 months 1 week ago by mohsin. I do not get any option to add user during company creation. I get option to add employer instead of add user. Please find the snapshot attached. 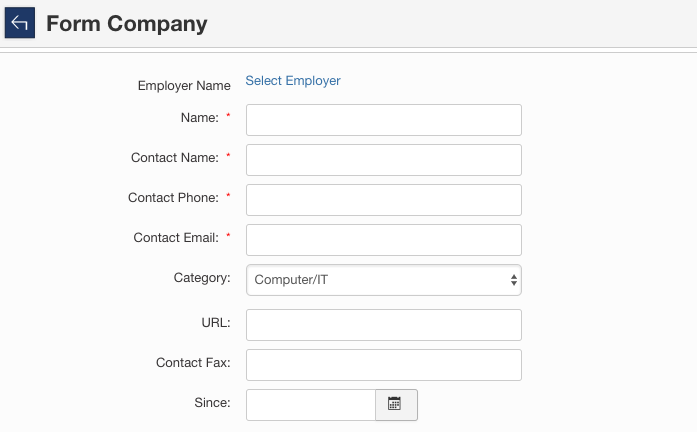 First, assign employer role to a user then you can assign company. I have assigned the employer to the company but still no option to add other users to that company. neither admin nor employer is about add user to company. do we need another user group as user to be added to the company? I am admin. I should be able to add users to the company I created. This is for a Joomla site. One company has only one company owner.